Google Vs. Bing. It’s a statement we get thrown at us quite often. 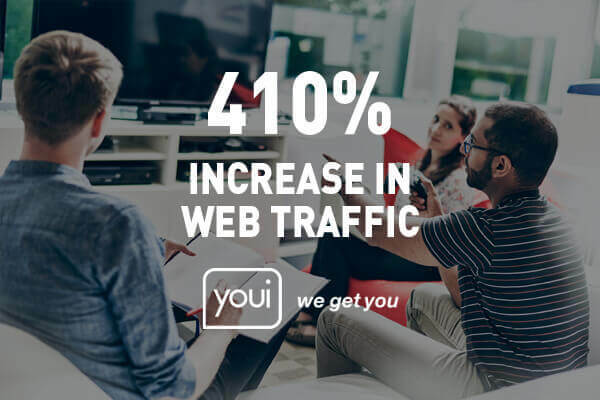 When it comes to content marketing or SEO, we all want to ensure that the content we create is engaging, evergreen, and effective in helping our webpages rank high on search engines. 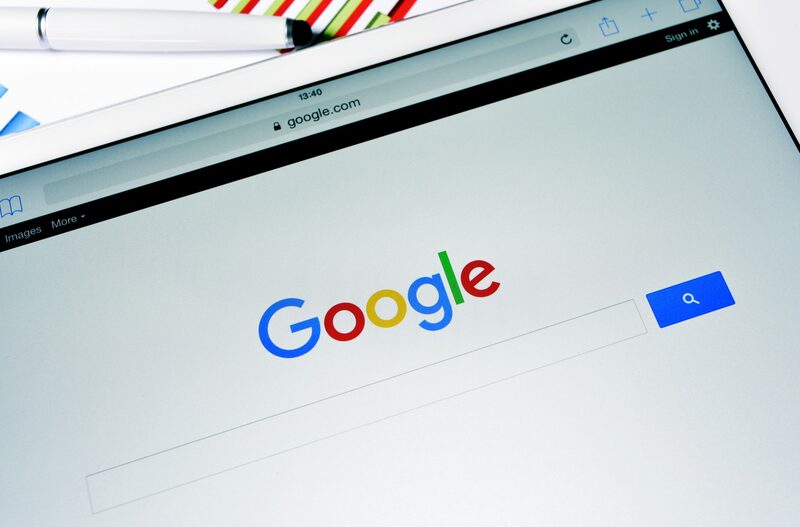 It is undeniable that Google is the world’s leading search engine, and if you’re anything like us, you probably like to keep a close eye on their ever-changing algorithm. 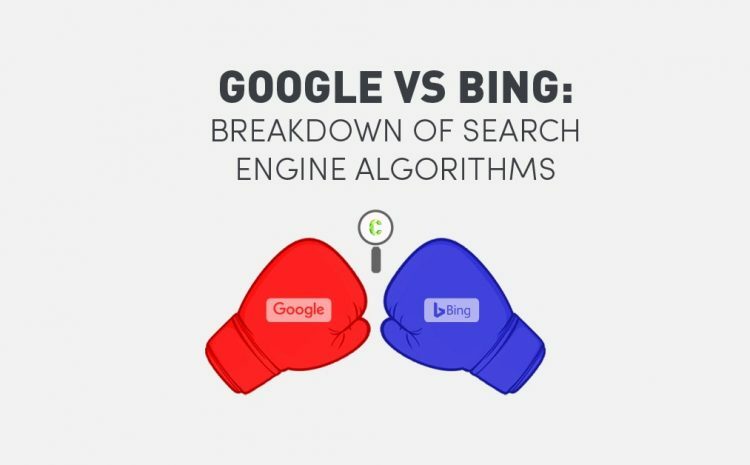 However, it’s also important to consider Bing, which still holds considerable 21% search market share. If you are looking to rank organically on page 1 for either of these search engines, you need to understand how their respective algorithms work, and the key differences between the two. But how do these search engines determine a website’s ranking? What matters to Bing may not be important to Google, and vice versa. Let’s look at the fundamental ways they differ. It has been observed that Bing focuses on anchor text, keywords, title tags, H1, and H2 tags, often missing out on the context in which users type in the search words. Google, on the other hand, can identify natural word patterns and show search results based on relationships between these keywords. It can also pick up synonyms; a search for ‘shoes’ for example, can lead to search results with ‘boots’ or high heels’. 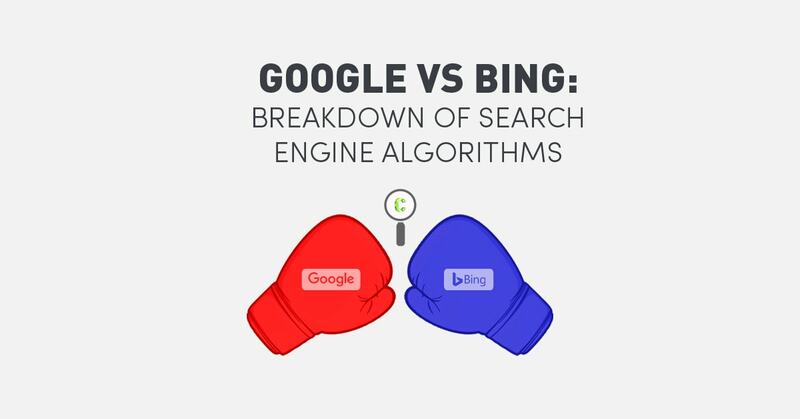 Bing sees websites and content that have been around for months as more authoritative and are thus ranked higher. Another reason why older content gets higher rankings is that Bing refreshes its indices only once in three months. This means it could take 3 months before a new website emerges on top. Google algorithms display the freshest content – this is assuming that factors like content relevance and domain authority remain the same. Google evaluates the quality and quantity of backlinks a website receives from other sites. 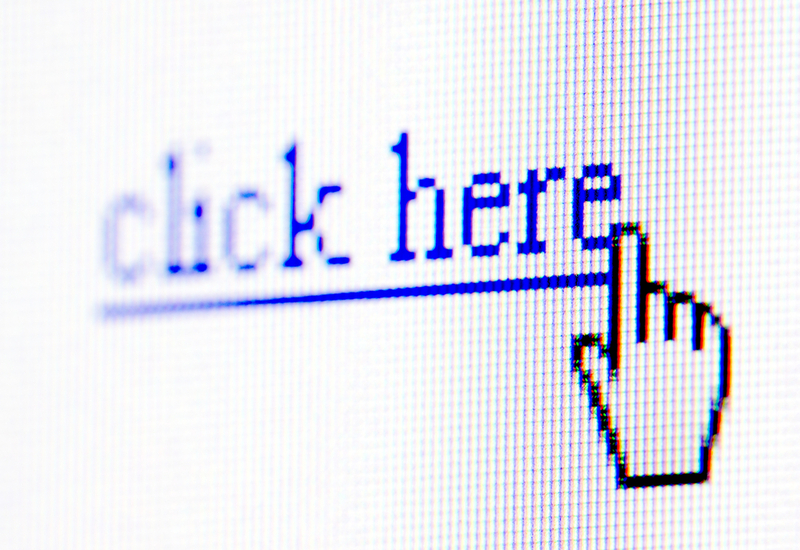 The more authoritative the site linking back to your own website, the better your search rankings are on Google. In contrast, backlinks aren’t really the end-all and be-all for Bing. It actually favours websites with fewer backlinks, but from quality sites. Bing also relies more on internal backlinks using specific keyword anchor text, and on social media presence. Sites with more tweets, pins, and Facebook comments and shares rank higher. Visuals matter a lot for Bing; it ranks sites that use pictures, video, audio, flash, and other multimedia content higher than sites that don’t. Meanwhile, Google relies more on text-based content. In fact, websites developed in flash is all but invisible in Google, favouring sites developed using the most search-friendly HTML5. Bing bots won’t read through an entire page to find a relevant keyword; it only needs to look at the first 100 kb of a page to award a rank. In contrast, Google bots crawl through all the contents of a website before it comes up with a search ranking. 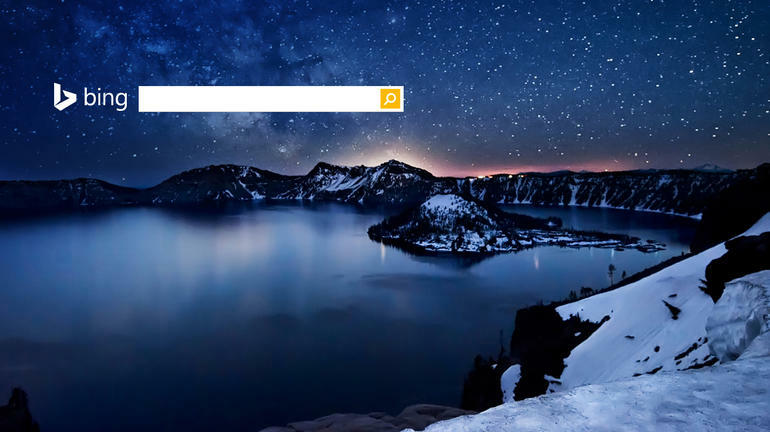 Unlike Google, Bing won’t index all your web pages; chances are, only your homepage will make it. For a page to appear on Bing’s search results it should have at least one authoritative backlink. Whatever their differences are, one thing remains the same: both search engines reward high-quality content relevant to its users. 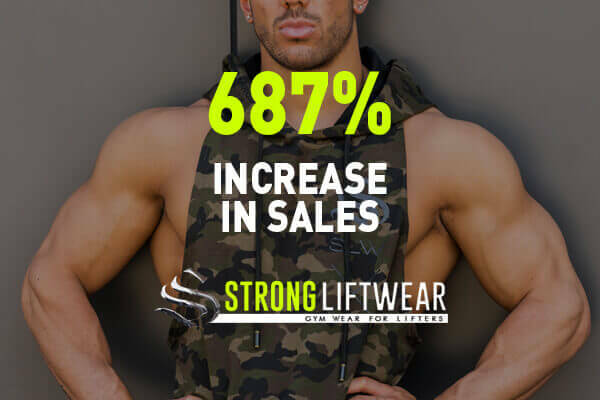 Aiming to be on top of your customers on search results pages? 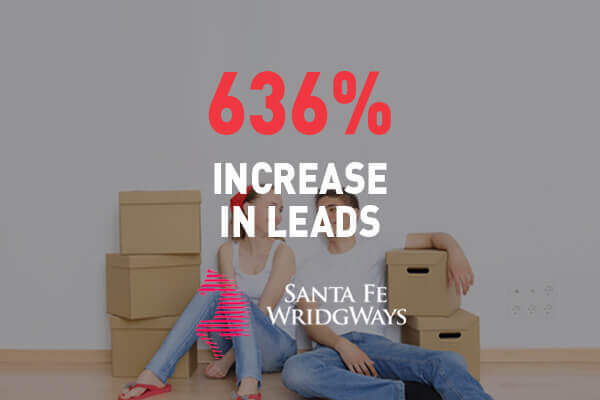 Our content marketing strategies can help you reach this goal.